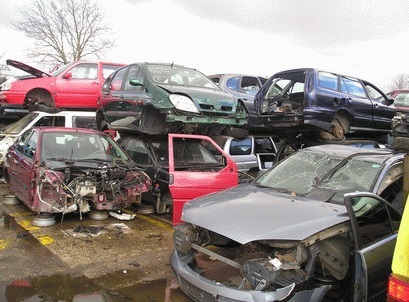 Salvage yard offers buyout for accident and damaged vehicles and wrecks. The stripped down cars of all brands sold on the cheap spare parts. Expose a document on the ecological disposal of vehicle and ensure the towing of your vehicle.